Wishing you a Monday full of inspiration! I recently found a new blog called Inspiralized with Ali Maffucci. Great tips and recipes for using a spiralizer. 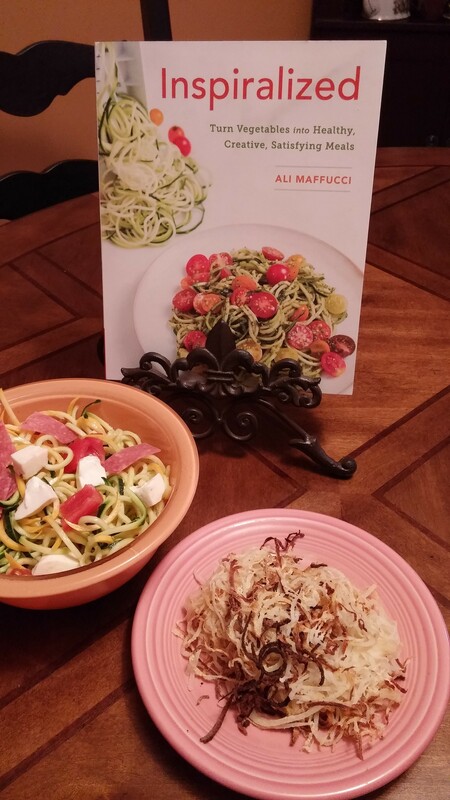 She has also created her own spiralizer which you can purchase through her blog. I purchased her cookbook, Inspiralized. I am enjoying trying out new recipes and am getting a lot of use with the spiralizer I purchased from Williams Sonoma. 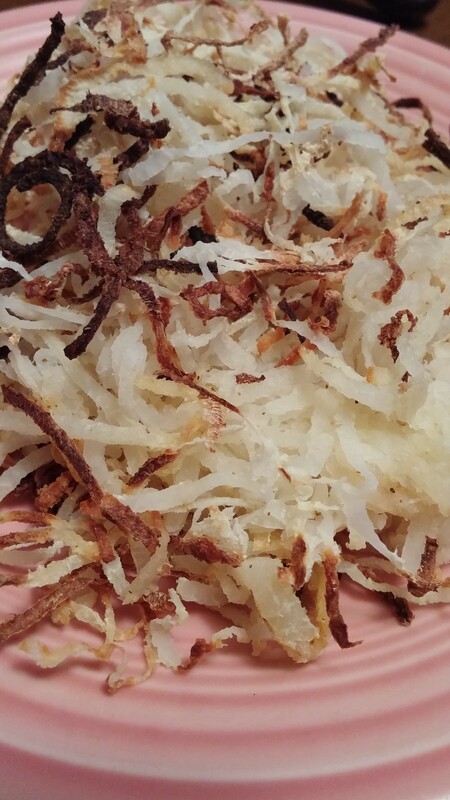 Her recipes are delicious, easy to follow and fairly simple. I have already tried several and loved each one! 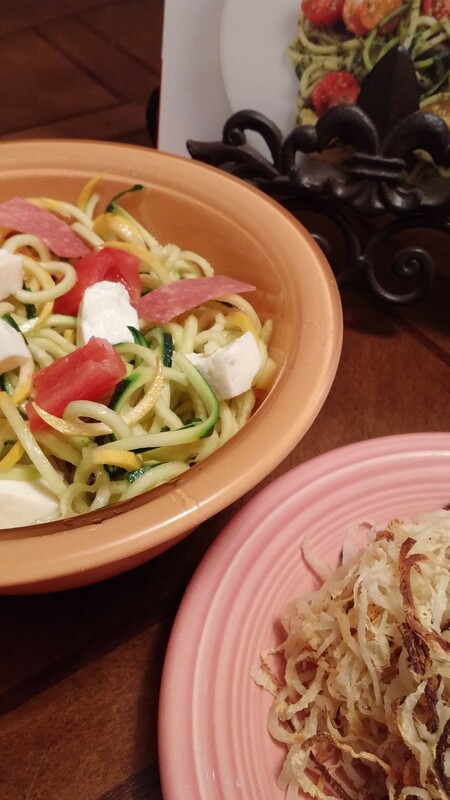 In my pictures you will see, Jicama Strings and Italian Zucchini Pasta Salad. I’ve made the salad several times, it is very yummy! ENJOY!